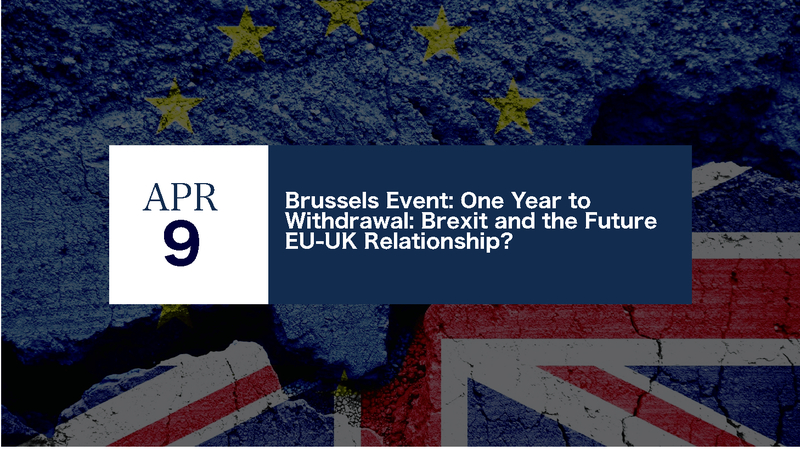 The DCU Brexit Institute held a special event in Brussels on April 9 at Ireland’s Permanent Representation to the EU. The event featured a Keynote Address by Phil Hogan, European Commissioner for Agriculture & Rural Development. Commissioner Hogan’s speech is available here. It also included a panel discussion featuring Stefaan de Rynck (Member of the European Commission Task Force Article 50), Emer Deane (leader of the Brexit Unit at Ireland’s Pemanent Representation to the EU), and Federico Fabbrini (Director of the DCU Brexit Institute), and moderated by Mehreen Khan (Financial Times).